I don't start my next internship until Wednesday so I haven't really done much today...not much that involves moving any way! It's been awful, I'm not one for lazy days, I like to keep busy...but despite the boredom, I have received three pieces of good news which has kept the day interesting! Your jumper is FAB! I love it so much. Good luck with the internship! 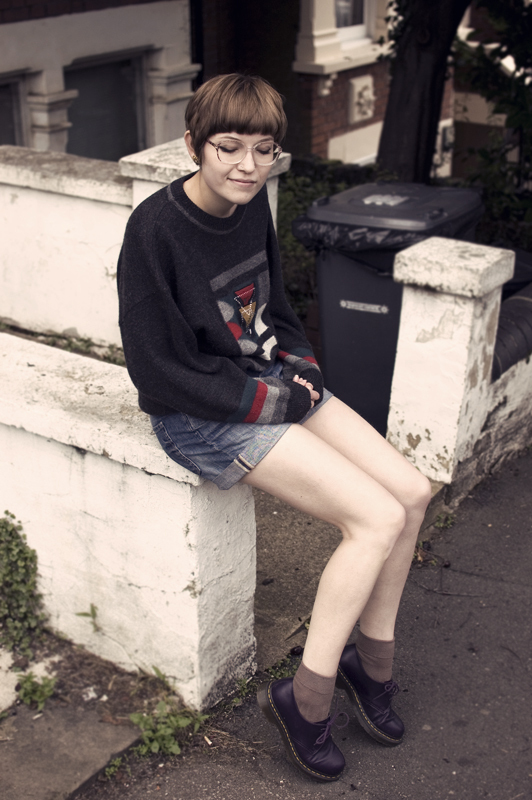 i love this outfit especially the jumper and docs! 2.1 is awesome well done! Three pieces of amazing news.. Mega congrats for each !! 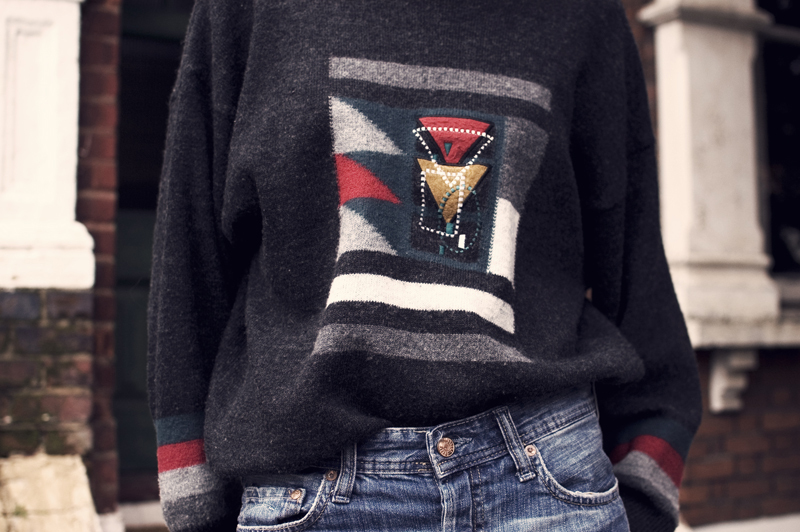 Such a perfect sweater, love it!